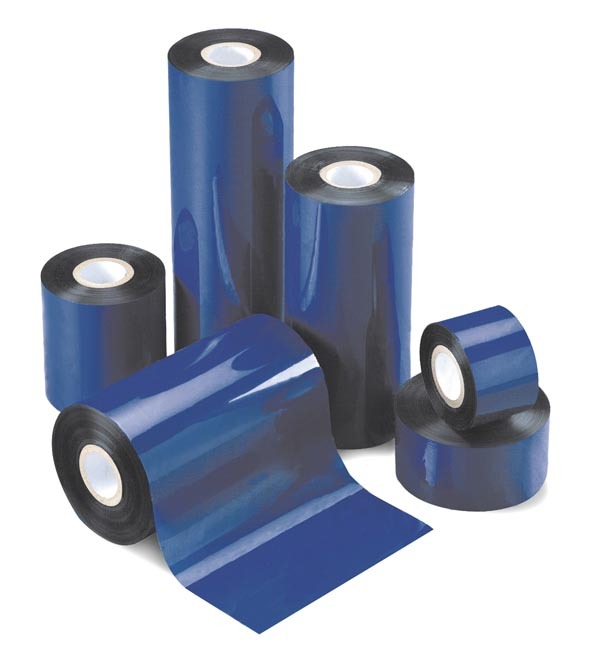 For labelling in harsh environments requiring resistance to abrasion, heat, and/or chemicals. Applications include chemical drum labelling, electronics labelling, pharmaceutical and medical device labelling, automotive and industrial work-in-process labelling. 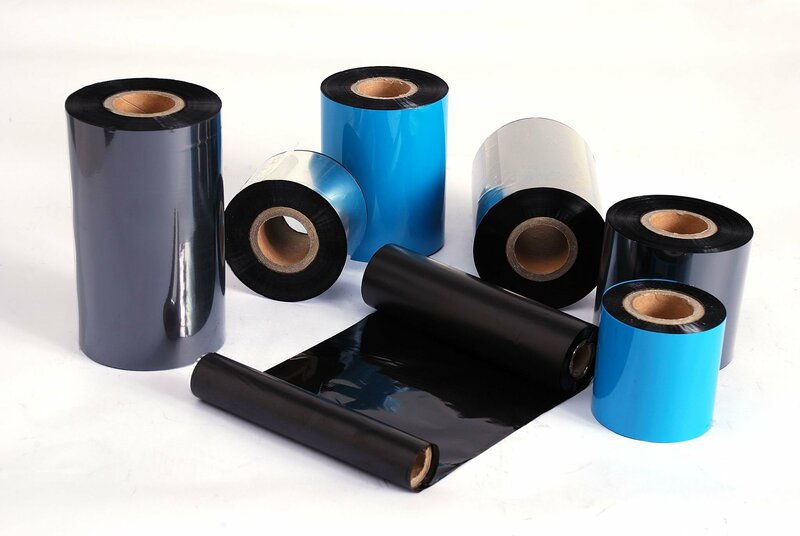 Resin ribbons are compatible with high end synthetic films. Zebra Ribbons: Genuine Zebra Thermal Ribbons Datasheet. Genuine Zebra Thermal Ribbons Datasheet. There are three different types of wax ribbons introduced by zebra 4800, 5095 and 5100. 5095: A high-performance resin ribbon featuring excellent printability and image durability. Print speeds of up to 150mm/sec (6ips) can be achieved with Zebra synthetics, even with very small fonts. With excellent resistance to abrasion, extreme temperatures and chemicals. 5100: A premium resin ribbon featuring excellent print quality and durability in the harshest applications. Print speeds of up to 150mm/sec (6ips) can be achieved using Zebra synthetics. With excellent resistance to extreme temperatures, chemicals and solvents.